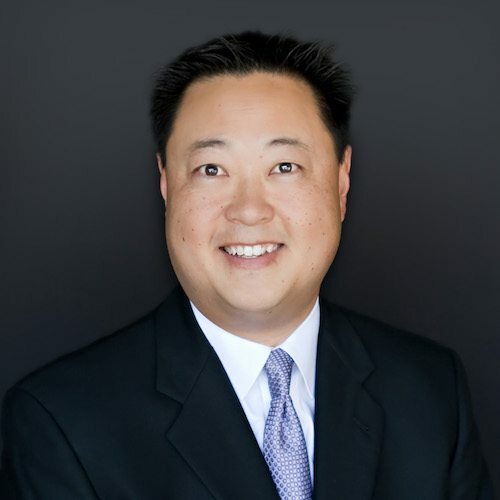 Julius Kim (MDiv, Westminster Seminary California; PhD, Trinity Evangelical Divinity School) is dean of students and professor of practical theology at Westminster Seminary California and associate pastor of New Life Presbyterian Church. 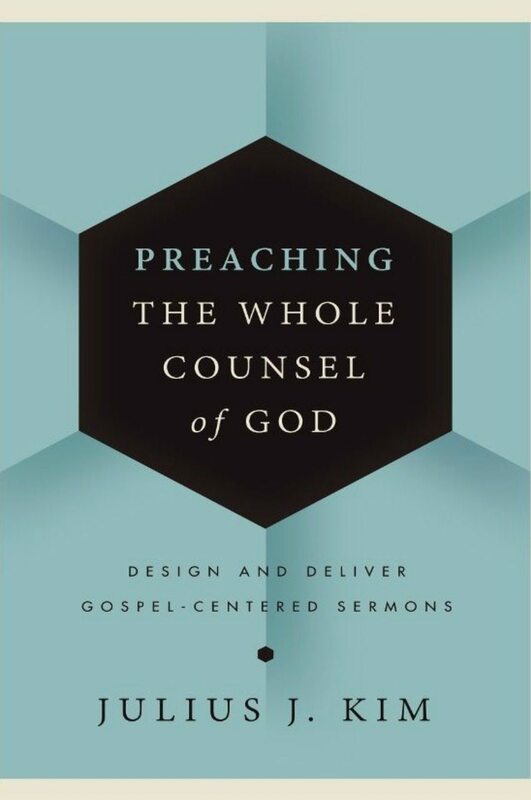 He is the author of Preaching the Whole Counsel of God. He and his wife, Ji Hee, have two children.